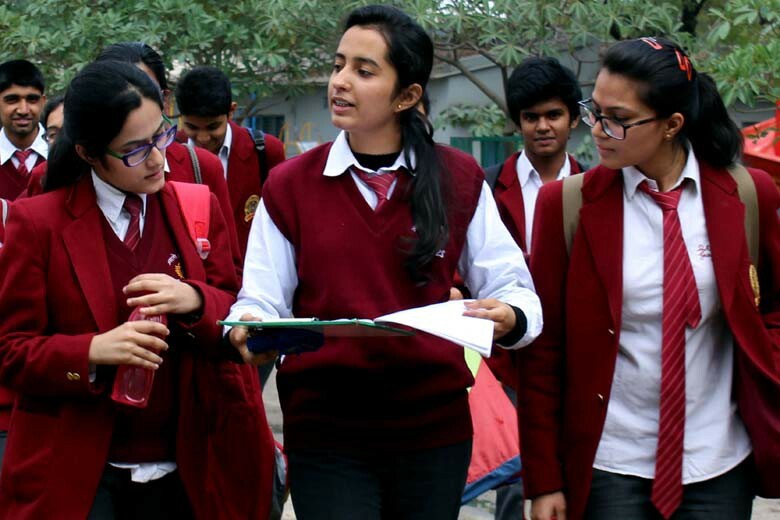 Why CBSE syllabus is considered the best in India? Parents have a number of choices for their wards when it comes to career like engineering, medicine, accountancy, manufacturing, chemicals, technology, IT and telecom. But when it comes to education systems, there are few little choices like State board, ICSE, CBSE etc. Among them, CBSE syllabus is often considered the best. Why ? According to education experts, out of the students who qualified for IIT every year, almost 50 per cent are from CBSE. There are many reasons why more CBSE students get admitted to IITs are from CBSE. First and foremost is that CBSE has a numerical advantage as more students appear in the Class 12th board exam than any other boards. From 2010, several lakh students appeared for the class XII CBSE examination. Besides, there is a clear geographical advantage since almost most of the CBSE schools are present in metro and major cities of the country, where coaching for IIT are better and many start training students from the early age. Moreover, the CBSE course syllabus is also in favour CBSE students planning to join IITs. The syllabus, although quite similar to IIT examination, which give a strong launch pad for students who are facing IIT entrance exam. Above all, the CBSE success rate is its structure, where more emphasis is given to reasoning and analytical abilities. CBSE syllabus is trying to create a positive environment for students. All the efforts are taken to ensure that students understand and learn from the entire subjects properly. So they don’t need to memorize. This is helpful for students who are facing competitive exams which are designed in such a way that they test how the students have learned. Thus, exam results are mostly favorable and very few CBSE students fail in Competitive exams. Since CBSE is based on NCERT curriculum, it will definitely help students if they are planning to pursue future studies from any top institution. Moreover, preliminary exams for these institutions are organised by CBSE only and therefore students all can get an edge over others.